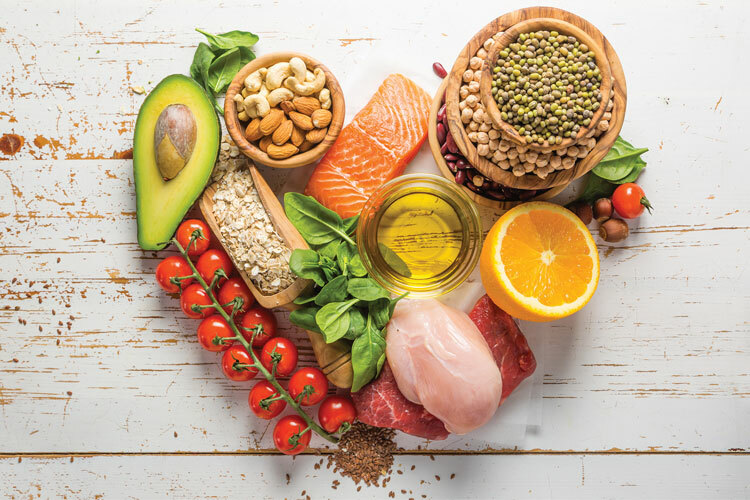 Nutrition - Helping older adults choose a healthy, connected and informed life. 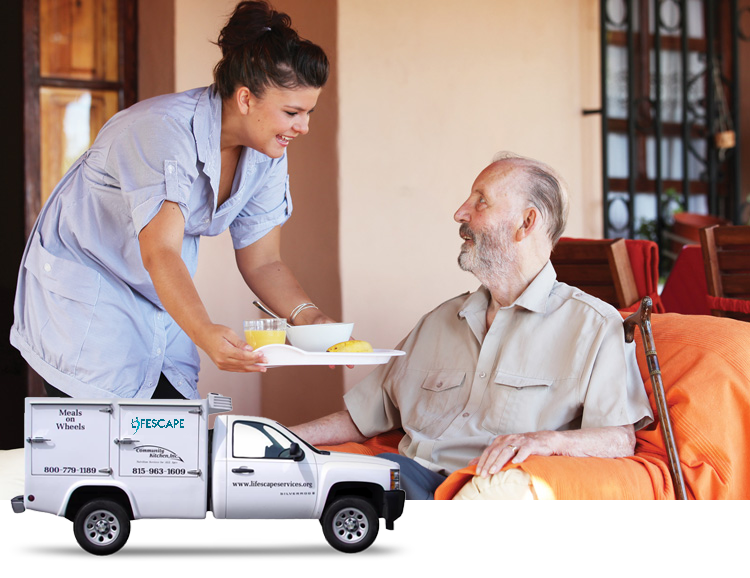 IMPORTANT NOTICE FOR MEALS ON WHEELS CLIENTS: Lifescape will NEVER call you to solicit money or payments. Do NOT give out any information if you receive a call like this. 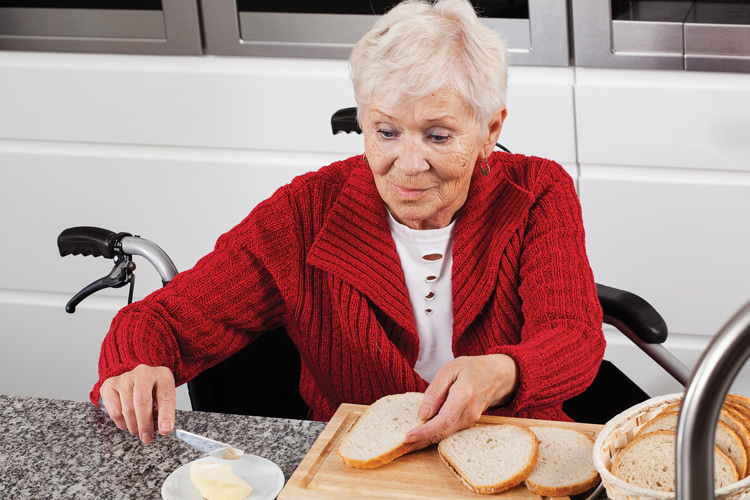 This home-delivered meal program is available to seniors 60 and older who are homebound, unable to cook for themselves, and have no one to cook for them. There is no fee for this service, only a recommended donation based on income. Lifescape works in partnership with senior centers, churches, high rises, and restaurants to offer multiple dining sites in Winnebago, Boone, Ogle, and Lee Counties. Meals are served on site, and future reservations can be made. Our dining sites also feature arts and crafts, bingo and card games, group discussions and informative health seminars. Lifescape clients receive a monthly menu and nutrition newsletter to keep them up to date on our great meals and informative health promotions.